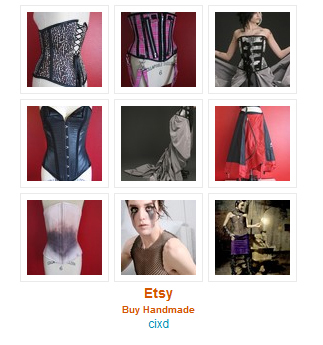 Here are a few of my favorite corsets from 2009! A custom order for a wicked cool client. Heavy duty busk, stripe suiting fabric with grey bone casings and binding, double back fan-lacing. SALE! Get this stuff out of storage! I have cut the prices on almost everything in my Etsy shop because I am sick of looking at it! So go buy something. Or don't. Stuntkid + Io = <3! I have been too busy to participate in many photo shoots lately, but am so happy I was able to create some things for this one! Quite different from my normal stuff, but making the casts was soooo fun! Huge thanks to everyone involved!! 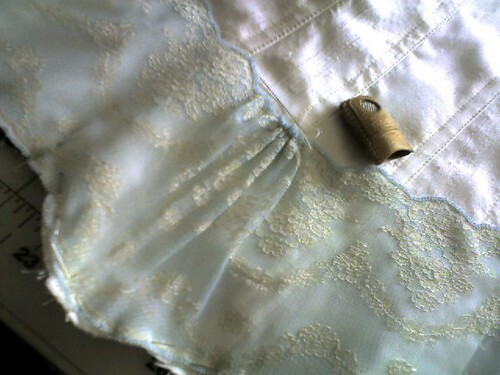 ivory&blue lace, originally uploaded by CixD. An ivory silk & lace overbust from a few weeks ago. Stitching the lace on was rather therapeutic. 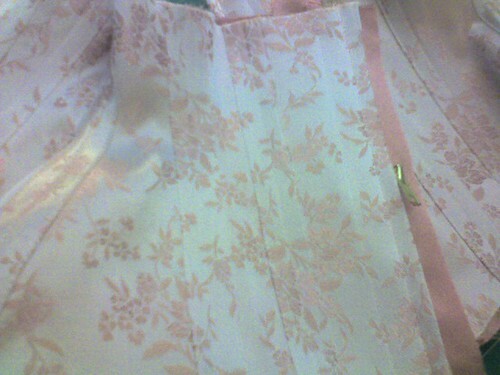 testing... a corset in progress..., originally uploaded by CixD. Seriously, 51 weeks with no update? Time goes fast. So I haven't completely disappeared from the world, just the internet. Not such a bad thing, other than the year+ backlog of projects to post. Let's start with something pretty, shall we? The always stunning Miss Revel and I were able to collaborate earlier this year. The results, well, what can I say? So lovely! More photographic awesome, and notes on what I've been up to for the past year, under the cut. Current Mood: mmm ice cream. thanks Gata! Come to the benefit brunch and fashion show at Scalo! What: Benefit Brunch at Scalo Restaurant featuring a fashion show [designs from Corset & Cloak, Cicatrix Design, and Off Broadway], art auction, operatic performance and exquisite cuisine. Tickets are $25 or 5 for $100, please call 505 699 4613 for reservations. 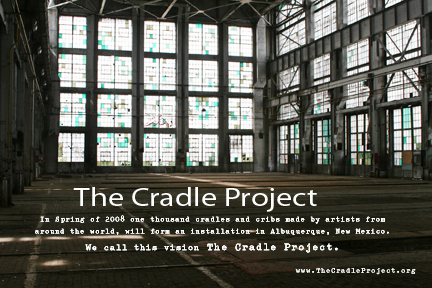 All proceeds go to The Cradle Project.